21st Century Fox has moved to allay concerns over the future of Sky News if the company succeeds in taking full control of Sky plc. In a statement issued this morning, 21st Century Fox confirmed it had proposed a commitment to Sky-branded news services in the UK for at least five years. The company also promised to provide the service with "similar" levels of investment and an editorial board to guarantee the independence of Sky News. It's also promised that no Fox employee or board member who was a trustee of the Murdoch family trust “will influence or attempt to influence the editorial choices made by the head of Sky News”. 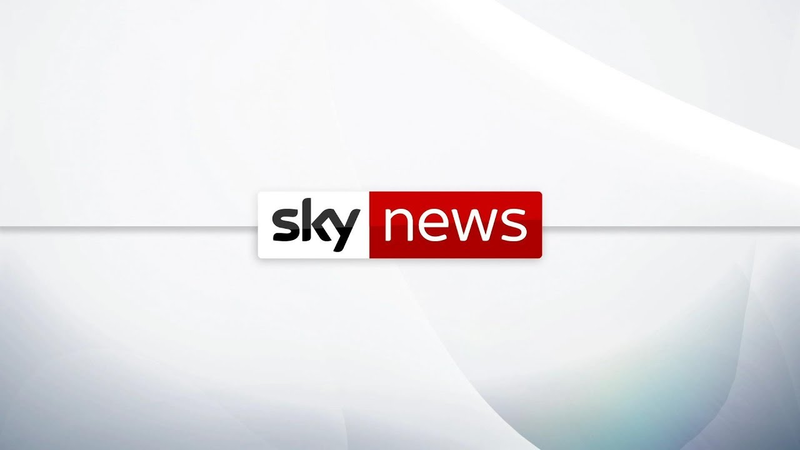 There had been concerns in recent months over the future of Sky News in the event of the takeover, with threats of the channel being closed down. Last month, the Competition and Markets Authority ruled that a proposed takeover was "not in the public interest." It raised concerns over the influence the merged company would have on UK media. Remedies that have been mentioned include closing the loss-making Sky News or to spin it off as a standalone entity. 21st Century Fox is itself at the centre of a proposed deal with Disney, which would see Rupert Murdoch's media empire being split, with TV assets separated from radio and newspaper assets in the UK. However, there has also been concerns that under Disney's ownership, the future of Sky News would still be under threat. Meanwhile, overnight US media reports suggest Comcast, the company behind NBC, is to make an eleventh hour offer to take over 21st Century Fox.